S3C Blog - ITB Syndrome: Are Foam Rollers Any Good? Home > Blog > Chiropractic > ITB Syndrome: Are Foam Rollers Any Good? 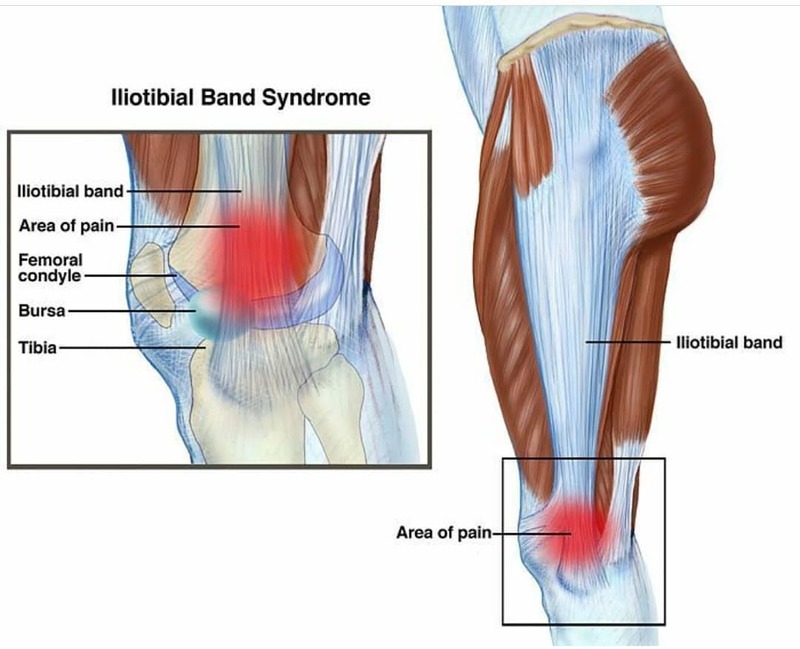 The Iliotibial Band (ITB) is a thick, fibrous band of fascia that originates at the pelvis and inserts on the outer knee. ITB syndrome is a common knee injury that affects runners. It is popular belief that ‘rolling out’ tight ITB may help improve tissue length and reduce pain. Rolling out refers to the use of a foam roller or rigid, spiked ball to self-massage the ITBs. But rolling out tight ITBs useful and what are the main treatment options based on the current scientific literature? ITB syndrome is a common knee injury that is characterised by pain and/or tenderness around the outer part of the knee. Overall, it affects between 2-25% of physically active people, but interestingly, studies have shown it is present in inactive people too. It is the second-most common cause of knee pain, behind patellofemoral pain syndrome. ITB syndrome affects mostly runners, cyclists, skiers, soccer players and other athletes. It affects around 1.6-12% of runners and up to 50% in cyclists and this has increased over the past 30 years. In normal circumstances, the ITB and surrounding muscles assist leg stability during the stance phase of walking and running. It also helps the hip muscles in abduction (i.e., bringing the leg outwards) and also reduces torsion on the knee joint. It is an overuse injury and there is usually an underlying hip abductor weakness is present. 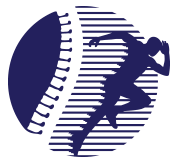 The overuse is thought to be caused by continual knee bending as seen in sports such as cycling and running, particularly downhill. This repetitive movement causes excessive friction between the ITB and part of the femur (i.e., leg bone). Studies have shown that the most tension of the ITB is at around 30 degrees of knee bending and during the early stance phase of running. At this point, the ITB is impinged and eccentric contraction of the tensor fascia latae muscle and gluteus medius causes the leg to decelerate and generates more tension. What are the treatment options of ITB? During the acute stage (i.e., <72 hours), it is important to P.O.L.I.C.E (Protect, Optimally Load, Ice, Compression and Elevate) the injured tissue. Initially, this may involve protecting the tissue by resting during the pro-inflammatory phase and using ice, taping, ultrasound and elevation to reduce further excessive inflammation. However, during the reactive phase of tissue recovery, part of the healing process will be to subject tissues to an appropriate amount of loading. This is done so in a meaningful and graded manner, adding intensity and complexity as the tissue’s capacity to deal with the load increases. Identifying the biomechanical causes of ITB syndrome will also be an important and clinically reasonable approach to management. Seeing as underactive gluteus medius is a common concomitant condition with ITB syndrome, it will be reasonable to assess its power and function. Assessing the quadraceps and hamstring muscle groups will also be important to examine potential contributing factors. If biomechanical issues are found, individually-tailored, progressive loading strategies should be prescribed. For instance, if there is a gluteus medius weakness noted, then lateral band walks (i.e., crab walks) will be a viable exercise to perform. As time goes on and the pain and disability reduce or completely abolish, more strenuous and functionally-based exercises can be given that are sports-specific, like squats, deadlifts and lunges etc. Does ‘rolling out’ a tight ITB work? Foam rolling is the use of a rigid, and sometimes grooved, hard foam roll tool to self-massage that helps to relax tight muscles and fascia. It is not strictly used as a tool to treat specific ailments. The issue with foam rolling the ITB, is that it is not a muscle. You are not able to help relax tissue with isn’t contractile like muscle is. It is a very different tissue. As mentioned previously, ITB syndrome is an overuse issue with compression that causes inflammation and pressure. To resolve this issue, you need to relieve the pressure and strengthen the supporting structures. But foam rolling only adds pressure onto the tissue. It is in fact counterproductive. Instead of foam rolling the ITB itself, you could treat the muscles around the ITB, especially the quadriceps, hamstrings and gluteal muscle groups. Our clinicians at S3C Balmain are highly trained to diagnose and manage a wide range of musculoskeletal complaints including ITB syndrome. If you are experiencing knee or lower limb pain, visit our inner west clinic and make an appointment today. How Can Chiropractic Help After Sports Injury?